Amy WinehouseNoomi Rapace was in talks to star in a biopic back in 2015 but no film materialized. 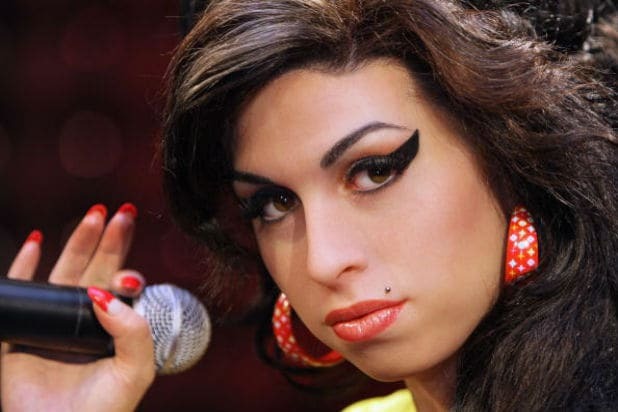 Winehouse's tragic decline from universally acclaimed young star to gone-too-soon drug addict was captured in the documentary "Amy." 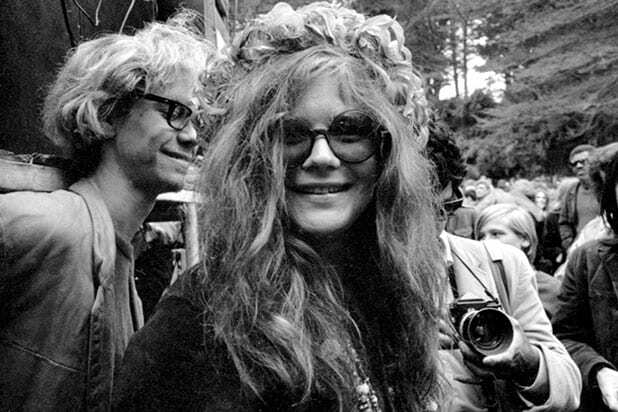 Janis JoplinThis is the white whale of music biopics -- there's even a “30 Rock”gag about how impossible it’s been to get this made. Amy Adams, Michelle Williams, Pink, Zooey Deschanel and more have been interested, but so far no film has been made. The BeatlesYes, we know there are many movies about the most famous band in history. But Mike Ryan over at Uproxx had a cool idea we second: turn The Beatles into a shared universe, with films for each member during different eras, from Beatlemania to Sgt. Peppers. Liam and Noel Gallagher of OasisLess interesting than the band's enormous success is the fact that its two principle figures - brothers Noel and Liam Gallagher - hate each other's guts. Their animosity broke up the band and Liam regularly trolls Noel on Twitter. Tell that story. Kurt CobainMore than 20 years after his death, the Nirvana frontman remains misunderstood, and a biopic in the vein of the Joy Division movie “Control” would show equal parts of Cobain’s humor, talent and depression. Bob Marley Somehow, the cultural icon who helped define reggae music and whose face adorns countless dorm room walls has never received a biopic. That needs to change. Carole KingThis is already happening - it's called “Beautiful,” based on the recent stage adaptation of the singer/songwriter’s life. But the film still needs a star. We know Sara Bareilles is a fan. Chris Cornell In the wake of the Soundgarden frontman’s sudden suicide, a look back on his career, and impact on the 1980s-90s Seattle music scene that changed the world, is sorely needed. Chuck BerryMany artists he directly-influenced have gotten biopics, but not the legend himself, who died in March. His artistic legacy as well as his thorny personal history are stories in dire need of telling. The ReplacementsThe Minneapolis band were an important part of the history of American alternative rock. Their music and tempestuous lifestyle -- they were banned from SNL after performing drunk -- makes for perfect garage rock drama. The StrokesThe Strokes came out of nowhere in 2001 and were immediately hailed as the saviors of rock and roll. That claim didn't pan out, but the band's huge success in what amounts to the tail end of Rock's dominance in pop culture is a story worth telling. Prince and Michael JacksonThe legendary musicians lived almost cinematic lives, but their 1980s artistic and pop-charts rivalry deserves a biopic of its own. It would have to include an almost too-good-to-be-true moments like their 1983 on-stage “duel” in front of James Brown and a not-so-friendly game of ping-pong.